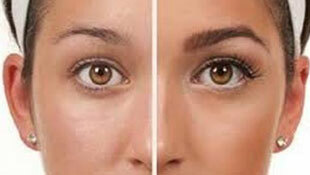 The eyebrows can increase the thick feeling of the eyebrows and increase the overall beauty of the human face. Microblading is actually a kind of micro-traumatic skin coloring, which belongs to medical beauty. It is to implant the pigment into the skin tissue to form a stable color block. As a part of human history and culture, tattoos have lasted for more than 2,000 years. 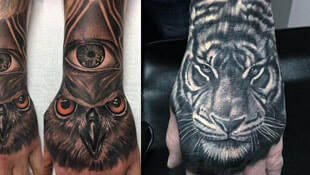 After the Second World War, the tattoos in Europe have been greatly developed.